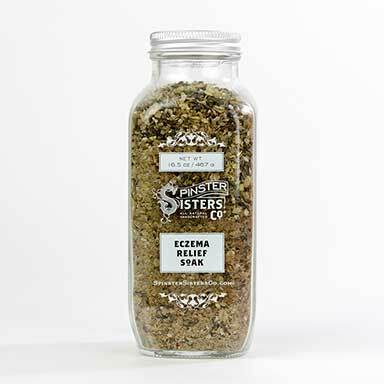 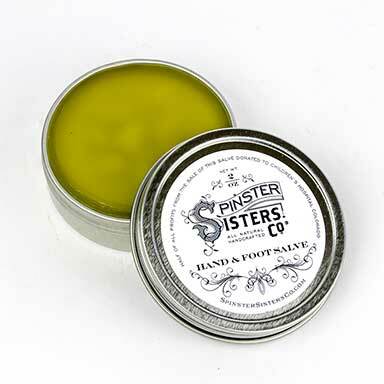 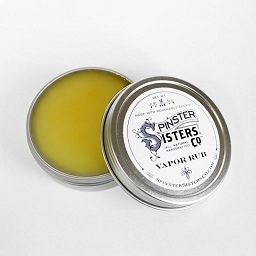 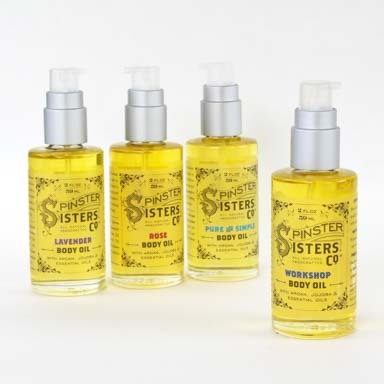 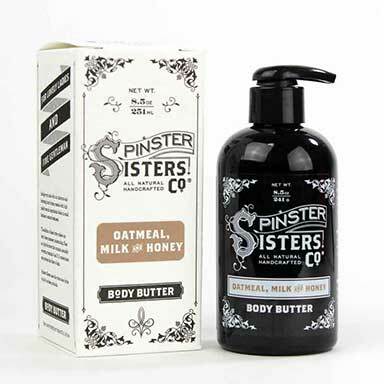 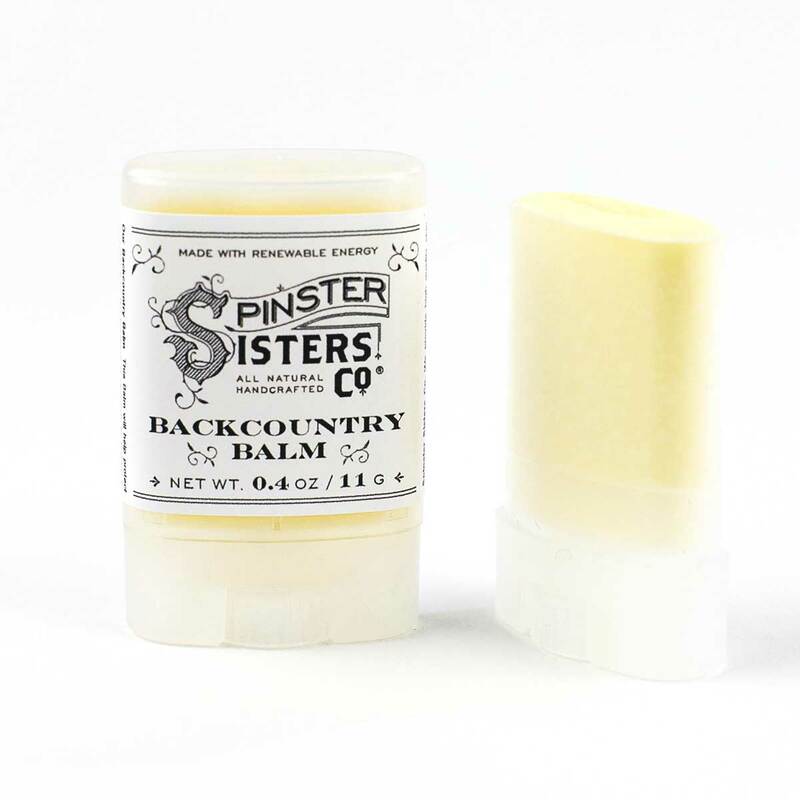 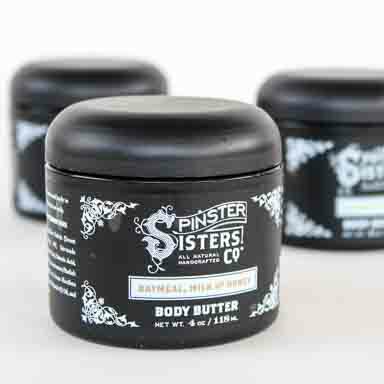 Winter Relief | Spinster Sisters Co. 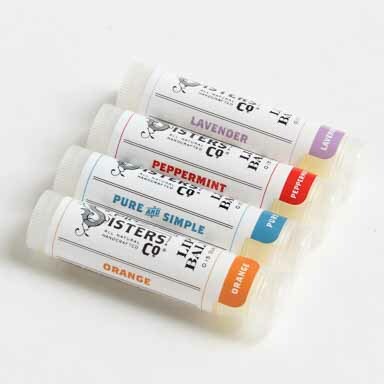 Chilly temps got you cooped up? 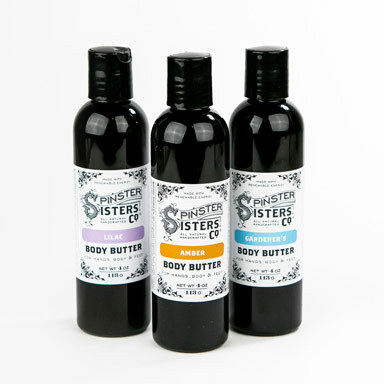 We have products that will protect your skin from the elements. 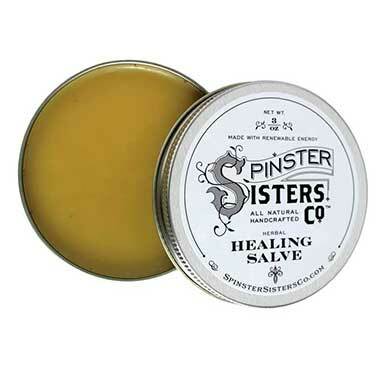 Shop our healing salves, balms, and lip care.